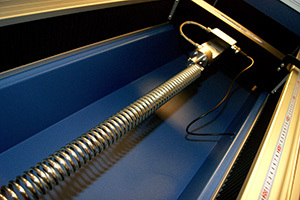 As hardworking components, springs are critical to product integrity. Quality is therefore fundamental to everything we do. The company deploys quality control systems throughout design, development and manufacture; ensuring performance, efficiency and longevity throughout the product lifecycle. From material sourcing and testing to design, production, delivery and client relationships our aim is to achieve total customer satisfaction through total quality. Industries whose quality standards we routinely comply with include aerospace, medical, marine, offshore, valve, telecoms, transportation and precision engineering. We’re certified to ISO 9001:2015 and are approved suppliers to a wide range of UK and international customers. 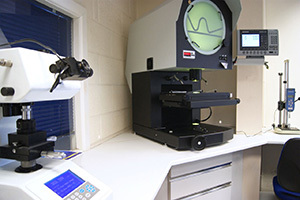 We’re confident that our high quality standards will meet your requirements. Commitment to quality is an intrinsic part of Longcroft’s manufacturing process, and our thorough quality procedures ensure product conformity and that all products fulfill the most precise specification required by our customers. 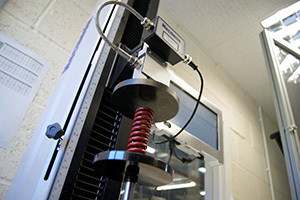 Our springs are often critical components, they can be used with complete confidence.